Located in north Brittany, the Emeraude coast owns its name to the particular color of the sea in this place. The Emeraude coast has some of the nicest places in the world. 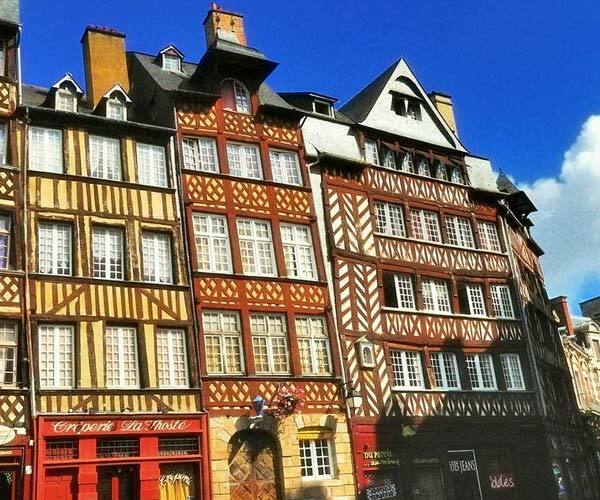 Indeed, rich of the Mont Saint Michel, Saint-Malo, Dinan, Dinard and so many others to discover, this part of Brittany will make you travel to marvelous and fairy places of typical and charming Brittany. 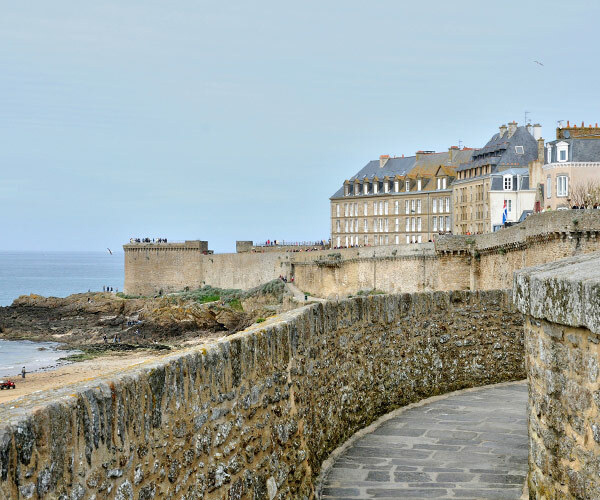 Only 20 minutes from the Hôtel de l'Abbaye, do not miss the visit of the legendary city of Saint Malo, famous seaside town with an incredible patrimony in France. 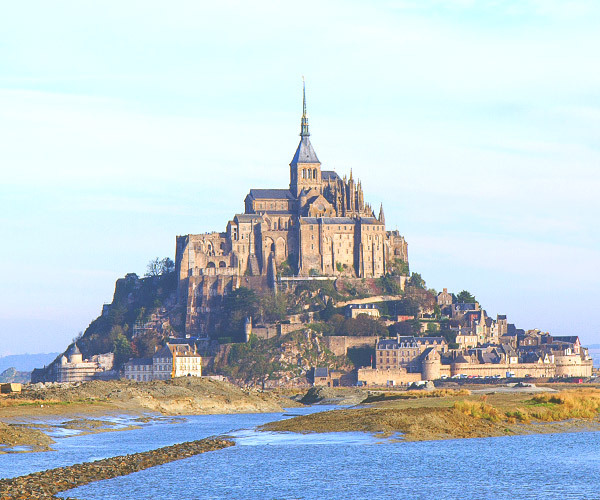 The Mont Saint-Michel is a few kilometres only from the Hôtel de l'Abbaye. It is the third most visited touristic monument in France. Do not miss this visit. The Saint-Malo golf is only a walking distance from the hotel de l'Abbaye. 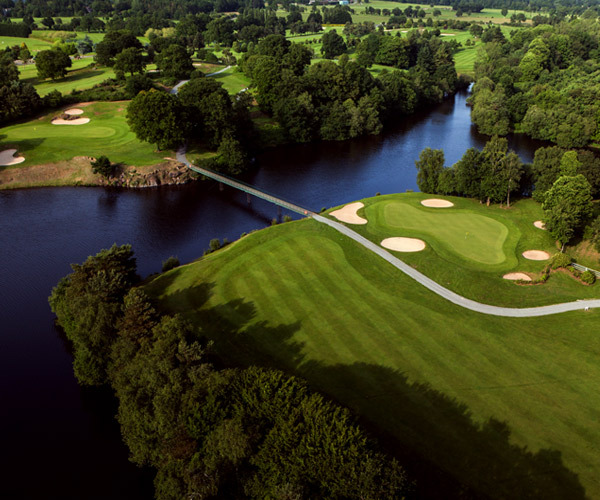 You will appreciate this high quality golf with an incredible setting and atmosphere. 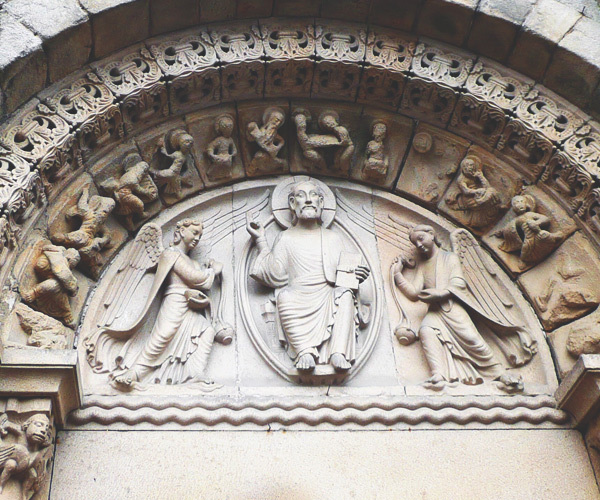 Close to the hotel, The Notre-Dame Abbey is from the XIe. It is classified as a historical monument. Chateaubriand is the father of french romanticism, and surely the marvelous land of Brittany and its legends has helped it find inspiration. 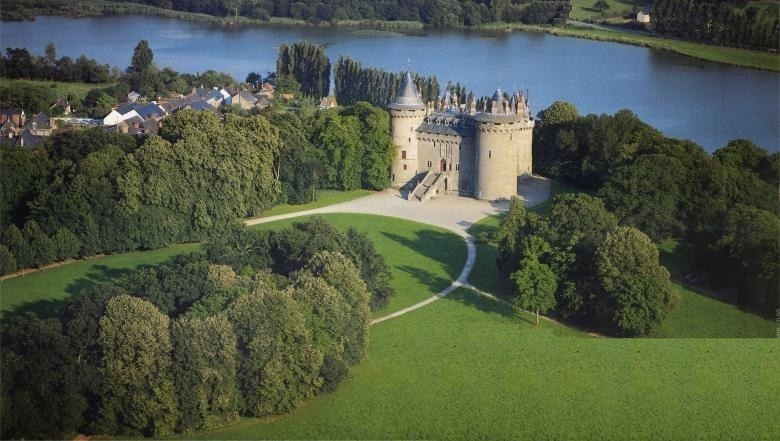 The visit of the chateau is 15 minutes from the 4 stars hotel. 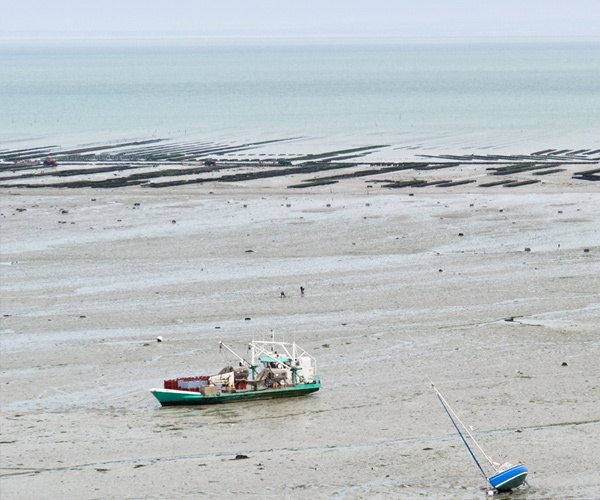 Cancale has been famous for its oysters for a very long time. It produces some of the finest oysters in France. Come and taste some local sea food in Cancale. 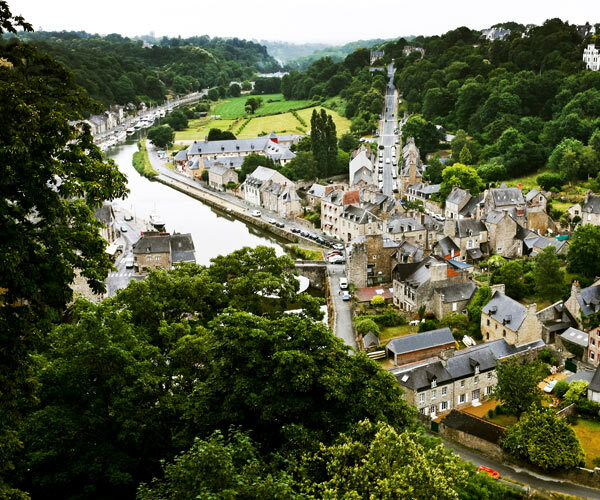 Dinan is at the entry of the emeraude coast, at 15 minutes only from the Hotel de l'Abbaye. You could taste thetre local products and wander in its nice charming shopping streets. 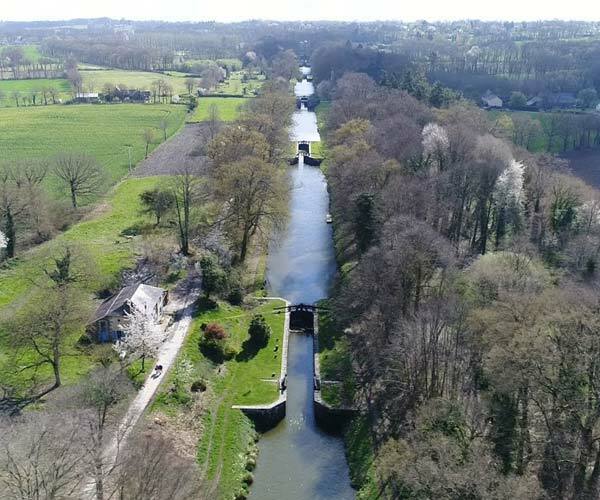 Small town at the crossing of Brittany and Normandie, Dol de Bretagne incarnates the story of this area and conserves today a charm and an atmosphere where one lives well. It has a superb gothic cathedral. In front of Saint-Malo, on the other side of the Rance river, Dinard is well known for having been one of the most important seaside town at the beginning of the century. Not to be missed. 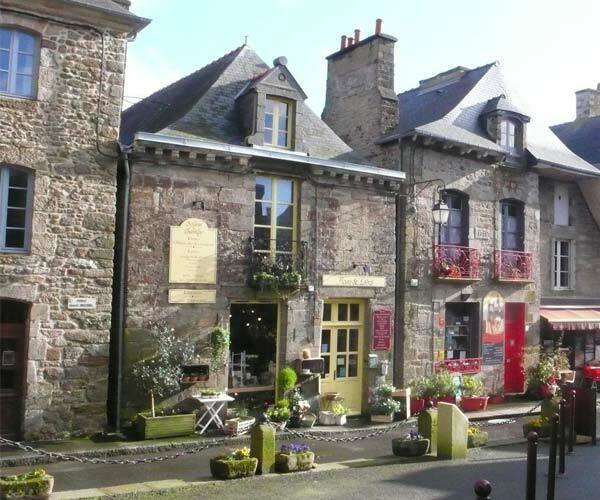 A typical small village of Brittany, Bécherel is a 25 minutes’ drive from the Hotel de L’Abbaye. You will be seduced by its numerous bookshops which invade its medieval streets. 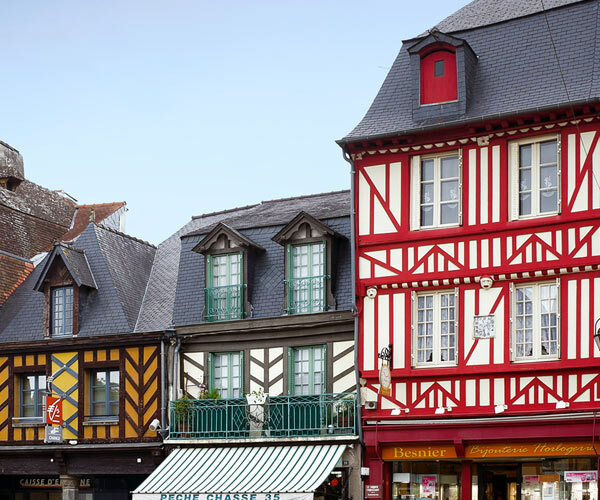 The biggest town of Brittany is 45 minutes’ drive from the Hotel de l’Abbaye. 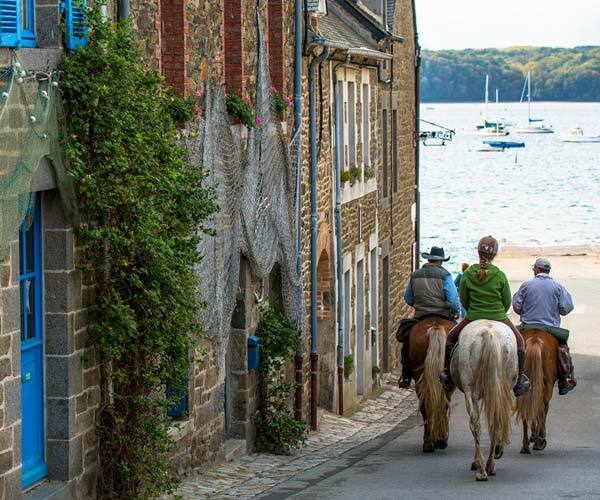 Rich of a long history, the capital city of Brittany will seduced you by its cultural dynamism and its laid back atmosphere. 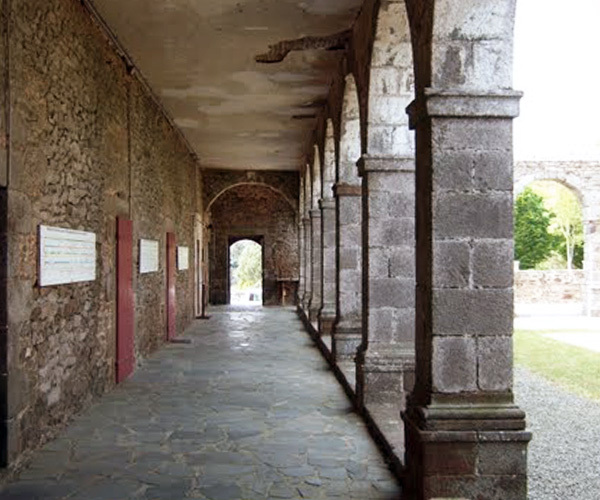 The largest fortress in Europe is less than an hour drive from the hotel de l’Abbaye. 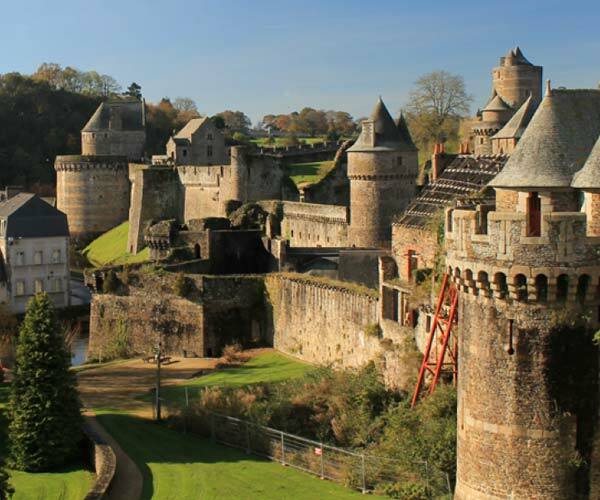 Fougères welcomes you in a historical travel through Medieval time and Industrial revolution.